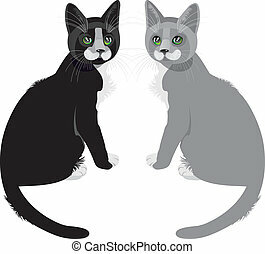 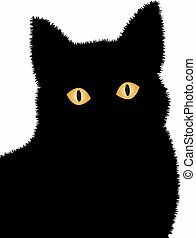 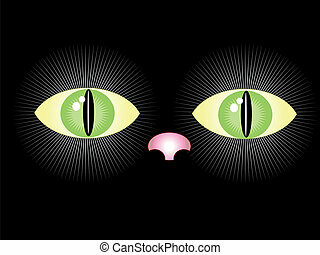 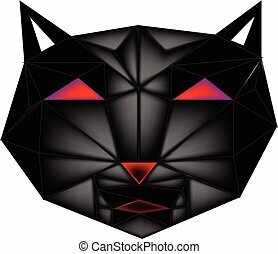 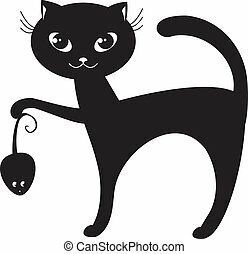 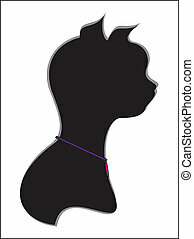 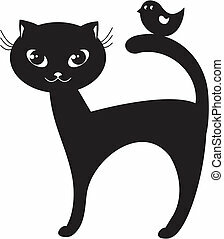 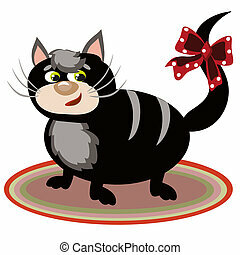 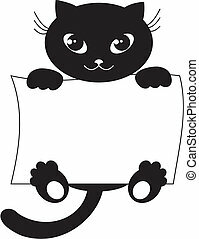 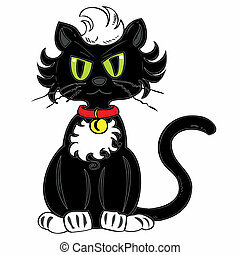 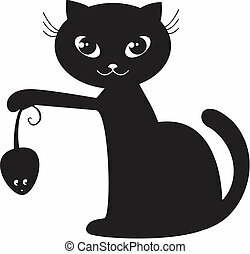 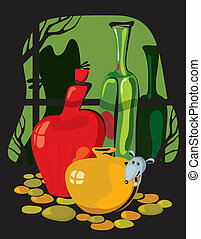 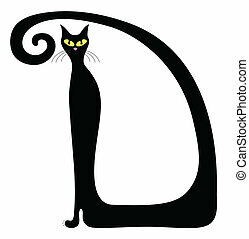 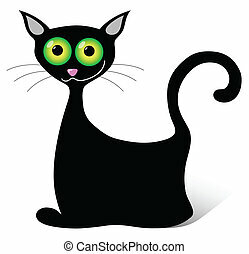 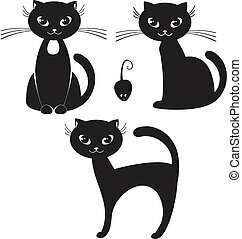 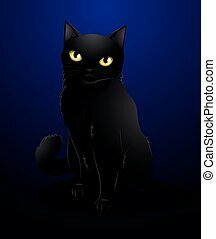 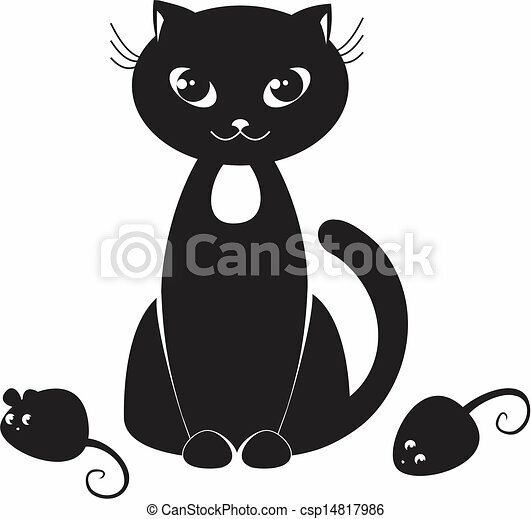 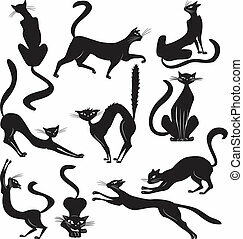 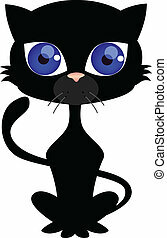 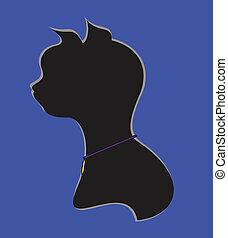 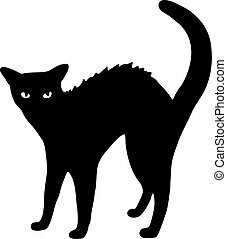 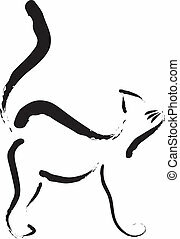 Cartoon illustration of a black cat. 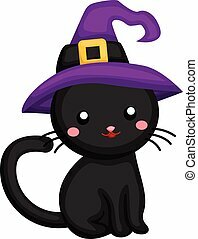 Cat with a sweet in a hat sitting on a pumpkin. 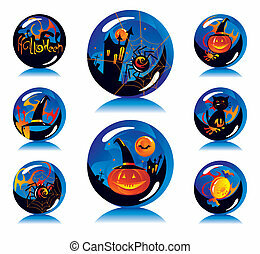 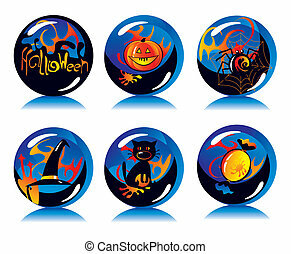 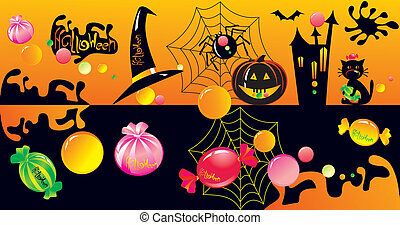 Halloween cartoon .